Christmas is such an exciting time for children, it is not just that one day of the year where gifts are given and received. It is the anticipation and the preparation as well. Any part of Christmas that you can include your children in will make it that much more memorable and exciting. I have found a lot of great ideas for including your child in decorating this holiday season which I am going to share with you. 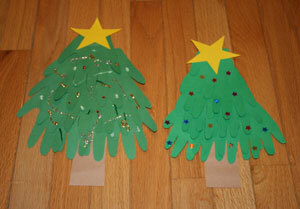 Handprint Christmas Tree – This is a wonderful craft to do with younger children. 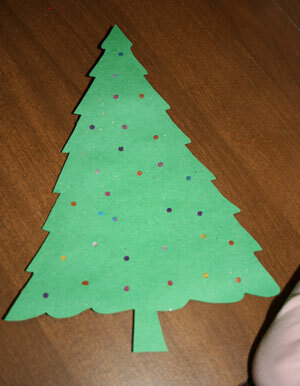 You will need green, brown, and yellow construction paper, pencil, scissors, glue stick, and decorations for your tree. 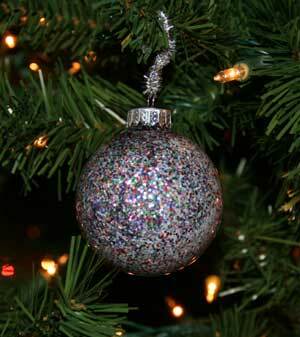 Decorate the tree using glitter, stickers, crayons, paint; small craft store pom-poms would be cute as well. They recommend that you trace your child’s handprint and then cut it out and use it as a template for nine more handprint cutouts. You glue the handprints in an overlapping pattern, four at the bottom, three above that, then two, then one on the top. Fat at the bottom and narrow at the top just like a real tree. The addition of a yellow star on top and a brown trunk on the bottom and there you have it. Now let your child decorate their very own tree! Craft Idea found here. 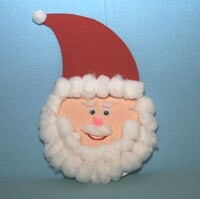 Cotton Ball Santa – What fun your children will have making a Santa with a beard of cotton balls! You start with a paper plate and then add some paint, googly eyes, a pink pom-pom from the craft store for the nose, red craft foam for his hat, and cotton balls for his beard and hat tassel. Younger kids may need some help cutting out his hat but other than that it is something that kids of all ages will enjoy and it is also super cute. You could even give them away as gifts to friends and family members. Craft Idea found here. Sugar Cone Christmas Trees – Here is a decoration that is really sweet! I imagine there will be a lot of finger licking going on while making this Christmas tree. This is a fun project for younger children. You will need sugar cones (the pointy ice cream cones) and ready-made or homemade icing colored green with food coloring. 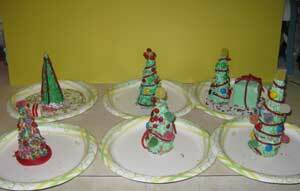 Start with a paper plate or something to catch the excess decorations and spread the icing on the cones. Have the children decorate with candies of your choice. M&M’s, licorice ropes, sprinkles, gumdrops, and any candy you think will look festive. You can get really creative with it and your kids will have fun eating the decorations too. Craft Idea found here. Coffee Cozies – These are so cute and can be used as gifts for teachers or neighbors from you or your children. Using inexpensive woolen, colorful socks cut off the ends of the socks and use the middle part. Make sure you get a sock large enough to go over those nice disposable cups with lids. You can use buttons and felt glued on for a snowman or you can get self-adhesive felt stickers from the craft store. What a neat idea and so very festive and Christmassy! Craft Idea found here. Button Ornaments – These are the cutest ornaments for older children to make. 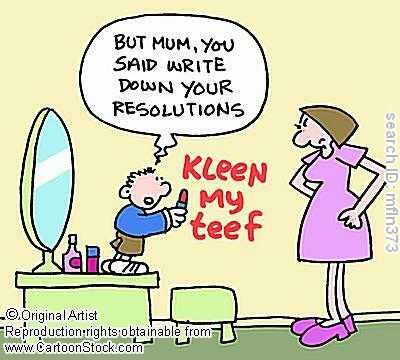 The younger ones would need help with this one but it is really adorable. Using pipe cleaners and various sizes of buttons you can make several different types of ornaments. You may need a little felt, glue, and thread to finish these off but basically they are buttons! The site offers the detailed instructions for these but they donot sound too hard at all. Craft Idea found here. Crystal Snowflake – This one is a cross between a terrific Christmas decoration and a science experiment! The snowflake is made from pipe cleaners and suspended down into a jar or glass container large enough so that it doesn’t touch the sides. You combine a mixture of Borax, blue food coloring, and boiling water and let your snowflake hang in this overnight. As the water cools it creates the crystals! What fun to get up and discover what happened to your plain pipe cleaner snowflake over night! Craft Idea found here. Button Wreath Ornament – Another sweet button ornament which calls for using copper or floral wire, satin ribbon, seam binding, and some needle nose pliers. The site says not to worry if you don’t have that many buttons around at home because the craft or fabric stores offer them up by the bag full. This is such a sweet ornament for your tree; it has a nostalgic feel to it for me because it reminds me of my Great Grandma’s button jar that we played with when we were young. I am going to give all these button ornaments a try! Craft Idea found here. Light Up Christmas Tree – This Christmas Trees lights come on in the sunlight. Cut out a Christmas tree from green construction paper and use a hole punch to punch out a hole everywhere you want a light to show up on your tree. You will need a multiple color pack of tissue paper which you can easily get at the dollar store. Have some kid safe scissors on hand for your children to cut out small squares of tissue in all colors and then using a glue stick, glue them on the back of the tree over the holes you punched. After it dries you can hang it in the window and let the sun come shining through and watch your Christmas lights glow! Craft Idea found here. Homemade Christmas Ball Ornaments – This is an easy decoration for a child of just about any age with a little supervision. 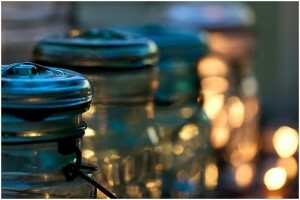 According to this site you can purchase clear glass or plastic ball ornaments from craft stores. They recommend watering down your glue to make it thinner. Taking the top off of the ornament you can then pour the glue into the ornament and swirl it around to coat it and then pour excess glue back into the cup. Then do the same thing with glitter, pour into ornament, swirl, and then dump it out. After letting the ornament dry fully place the top back on and use a pipe cleaner for a child safe hook. This could be used as a gift for grandma and grandpa! Craft Idea found here. Gumdrop Pops – I think these gumdrop pops are just precious! You can create them to put in cellophane packages and use as edible package decorations, stocking stuffers, or you can put them on display. They are made of gumdrops of course along with sprinkles and other small candies. There are step by step instructions on how to make Santa, a snowman, holly, Christmas trees, and even mushrooms. It takes a steady hand for those sprinkles I would think but what a cute outcome! Craft Idea found here. Craft Idea found here. 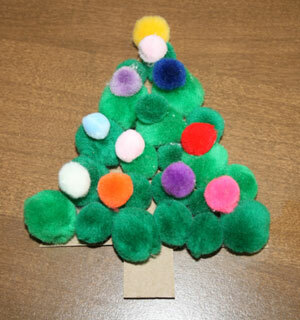 Pom-pom Christmas Tree – What a sweet, soft little Christmas tree this is. What a great decoration for the little ones to make. This tree is made using a cardboard Christmas tree cut out of a cereal box or other light weight cardboard. You will need some Elmer’s type glue and different colors and sizes of pom-poms. You can make your tree the traditional green adding the other colors of pom-poms for the lights or make a not so traditional tree. Or maybe your children are like mine and love the pink, purple, or silver artificial trees they see at the stores and they want to duplicate. They will have fun making these trees no matter what they choose. Craft Idea found here. These are just a few of many holiday decorating ideas to create with your kids. It is a wonderful way to be with your children over the holidays and to create fun decorations and wonderful memories together. Giving Mother’s Day gift baskets to your mom during Mother’s Day is a special thing you can do to make her feel special. Regardless, if you are close to her or not, she deserves to be appreciated because of the hard work, love, and sacrifice she went through during her motherhood.If you are hesitant to buy Mother’s Day gift baskets from stores because you are on a tight financial budget, then you can make it from your home. The good thing about making home-made Mother’s Day presents is that you have the freedom to personalized the present. You will also be able to mix and match for gift items that the recipient may want or need.The following are some of the home-made Mother’s Day gift baskets ideas you can consider this coming Mother’s Day. A gift basket filled with fruits would be a healthy gift you can give to your mom during Mother’s Day. The fruits will be useful as a dessert or healthy snack. If you mom is on a healthy diet, then it would be ideal for her. 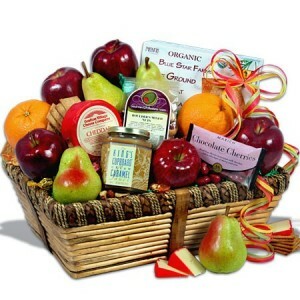 To make home-made fruit gift baskets, you can shop for good and delicious fruits, and then put them in the basket. Wrap the basket with good-looking wrapping plastic, tie it with a ribbon, and then that’s it. To make it look presentable, you can add a small greeting card with your special message to your mom. Before you buy fruits for the gift basket, you should check if your mom is allergic to a specific type of fruit. It is important because it cannot be good to give your mom something she will not like, or fruits that she is allergic to. Another alternative gift basket you can make for your mom is coffee and cookies gift baskets. This is an ideal Mother’s Day present for moms who likes drinking coffee. Cookies would be a good match for coffee during snack time with family and friends. If your mom is into cooking, you can make a home-made gift basket that is filled with the ingredients of her favorite food recipe. For example, if she likes to eat spaghetti, you can make a gift basket filled with pasta, spaghetti sauce, tomato sauce, cheese, and etc. There are other kinds of food gift baskets ideas you can consider for Mother’s Day. Why is Keeping Commitments So Hard? In honor of this new year, and resolutions and all that good stuff, I want to share about t he importance of keeping commitments. It seems like it is one of the things that can be super difficult for us, no matter what the commitment is. I know God is very serious about letting your “Yes” be “Yes” and your “No” be “No”. I have always been very nervous about giving my word and making sure that my Word stays true. I want to be a women of my word. I really do! Right now, in our church we are doing a corporate fast for 21 days. Everyone choose one thing to fast many do 1 meal per day, and others fast sweets or TV. I did not take part in it the year before, so I decided to try to do it this year. I cannot fast food because of a medication I am not, so I decided that I would fast TV in the evenings for 30 minutes to an hour and during that time spend time with God and in prayer. 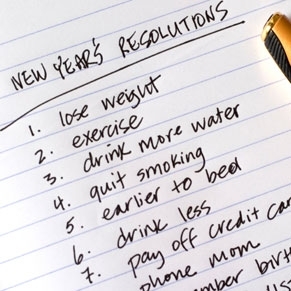 I did not fully commit to this, but I told God I would really try my best. My intentions were good. Well, I did great for about a week and then my husband went out of town and I was on my own with the kids for a whole week. By the end of the day, I was totally exhausted and by the time I put the kids to bed, all I could do was fall into my own bed and watch a little TV before I went to sleep myself. So, there it is….. lack of commitment. Yes, I feel pretty bad about it. I really wanted to fast and be in unity with my church, but I failed. 🙁 No wonder I was afraid to actually COMMIT to God on the whole “fasting” thing. But the thing is, He knows and I am sure He still loves me. Thank God He is super patient with us. Then I thought about how hard it is to keep a commitment in this day and age OUTSIDE of the already crazy busy schedules we have on a daily basis. 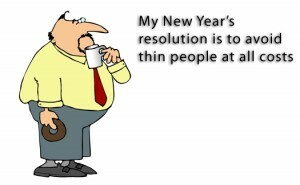 Then add multiple children into the mix and fulltime jobs and meals and….. on and on! LOL There will always be something that comes up to try and break our commitments. Yes, God is patient, but that does not give us the right to be the type of people whose word cannot be trusted. I run a Mom’s group at my church and we meet once a month on Saturday. We have quite a bit of moms of small children who attend our church but we usually have only a handful of ladies who show up to our meeting. It gets discouraging sometimes because my partner and I pour our hearts into being there and preparing lessons, etc. We often have people SAY they are coming and then they don’t come. It is frustrating sometimes. But who am I to judge? Who says I would not do the same? Be Careful What You Agree To: Many people find it easier to say yes instead of no. It is far better to agree to what you can do, than saying yes to please someone at the moment and later fail your commitment because of being over-committed or because you have difficulty saying no. Manage Your Commitments: Keep a log of your commitments – Write them down. You may have great intentions, but if you forget to do what you agreed to do, the result is the same as your ‘Choosing’ not to keep your commitment. Renegotiate When You Are Unable to Keep Your Commitment: When you discover you are unable or unwilling to complete an agreement, go to the other party/parties and renegotiate – explain why, etc. Connect – Don’t ignore. Those are some good ideas. Sharing this has really put things into perspective for me. And again, as in any other thing that we may struggle with – BALANCE is key. One of the things that God has been speaking to my heart about is being Committed to my family. As many of you know, I am a work at home mom. I run a Graphic Design business called DPK Graphic Design. I have an enormous amount of work coming in and it has been really hard for me to stay in balance. My work time is limited because of the kids and I really only have a few hours each day (usually during naptime). I squeeze time in between, but there are so many distractions and I wind up getting upset more often than not. I really don’t want to live that way (being frustrated all the time). I enjoy what I do very much, but it can be tedious. I am totally committed to my work and my clients, but it can cause a battle between the time with my family. 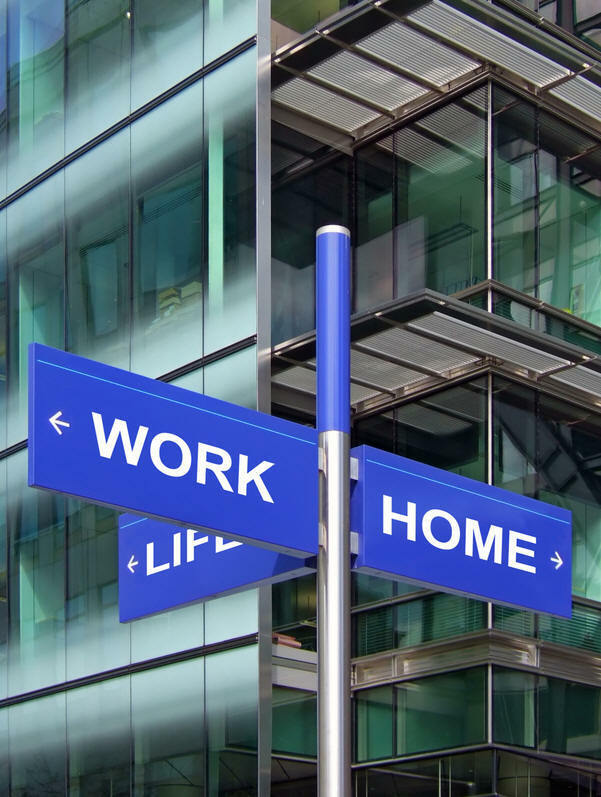 For a long time I have felt that God has been wanting me to create a work schedule that would help alleviate the stress that I get under and at the same time give more back to my family. When my 2 older ones get home from school, I do get off the computer and prepare dinner and do homework, but I am always sneaking a few minutes here and there to check email or finalize a graphic, etc. So my time is divided and I know it has an affect on my kids and my husband. I have 2 options and I am just not sure which to choose just yet. I can either take one or 2 evenings totally off from my work and spend it with my family. I mean computer is totally shut down for those evenings. Or I can make sure that I don’t work for a couple hours every evening and then work later on once the kids are settled (dinner finished, kitchen cleaned, homework done, etc). I don’t know why I am so afraid to commit to this. I guess I feel like I will fail and then beat myself up. But in my heart, I feel like God is urging me to make some decisions and I also have peace that He will work out the rest. What are your thoughts on this? Are any of you WAHM’s? What type of schedule do you keep? How do you keep balance between work and family? What kind of schedule are you keeping? Are you able to stay committed to it? What do you think about this whole “trouble with commitment thing”? I always love hearing from my readers! God bless you guys! 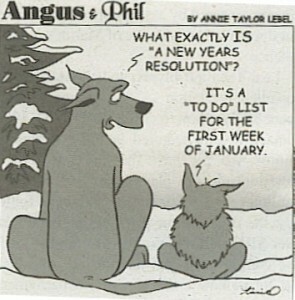 And remember… KEEPING COMMITMENTS ARE IMPORTANT!